You have just booked your appointment for your private pregnancy scan and you are eagerly counting down the days. How can I prepare for my private pregnancy scan? You have just booked your appointment for your private pregnancy scan and you are eagerly counting down the days. You tell all your friends and family and post daily updates on Facebook about coming soon pictures and videos of your little super star in the making. During all of this excitement, it may be easy to forget a few important things you need to do to prepare for your appointment so that you can get the most from your scan. Did you know that it is crucial to stay well hydrated during pregnancy, the recommended daily fluid intake while pregnant is 1.5-2 litres. Staying well hydrated aids the renewal of amniotic fluid, kidney and liver function and much more. Increasing your fluid intake the week leading up to your scan is essential, it will encourage a better volume of fluid around your baby which will help to improve the clarity of your scan. Another important point to consider prior to your scan is getting to know when your baby is most active, or finding out which foods or drinks your baby responds to. By getting to know your baby you will be able to choose the perfect time to book your scan to ensure your baby is at its most active, which will help to achieve the best possible views of your baby. Often having something sweet will encourage your baby to move, however your baby’s response to food will vary so keeping a diary may help you to find what foods your little bundle enjoys and reacts to. From our experience babies who are awake and moving are more likely to get the best possible images, capturing those super cute facial expressions and making it easier to get your baby to move into the perfect scan position. At Bumptobaby we have luxurious and spacious surroundings to accommodate your guests. We can comfortably accommodate 6 guests which will allow you to share this special time with all the important people in your life. We believe this will alleviate the stress of who to invite, which can sometimes cause parents lots of anxiety which is not good for mum’s or baby’s. 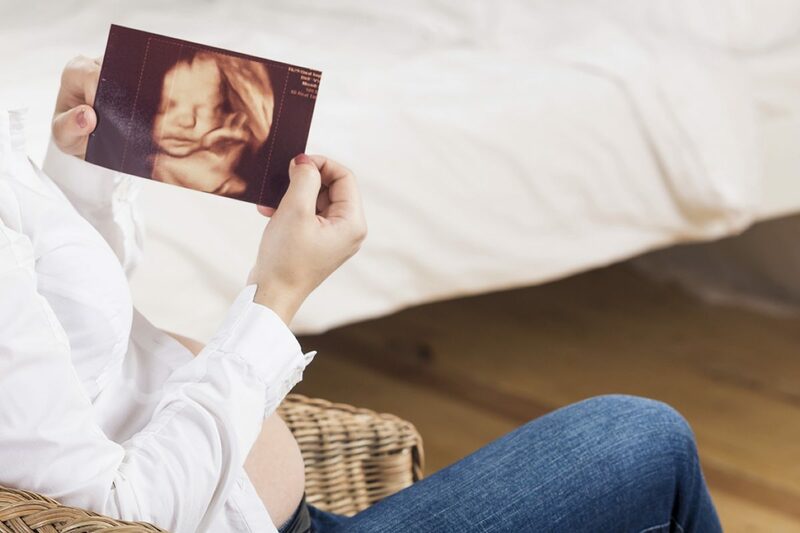 Finally make sure you enjoy the excitement and build up to this captivating event, you’re about to see what your baby looks like creating lasting loving memories of your perfect little miracle. "What an amazing feeling to look at my little one in 3D. I will pop in to say hello with Jnr when he gets here :)"
Website Design by Creo, the creative division of Solutions on Demand © 2016. All rights reserved.